- Made of A6061 aluminum with hard anodized finish. 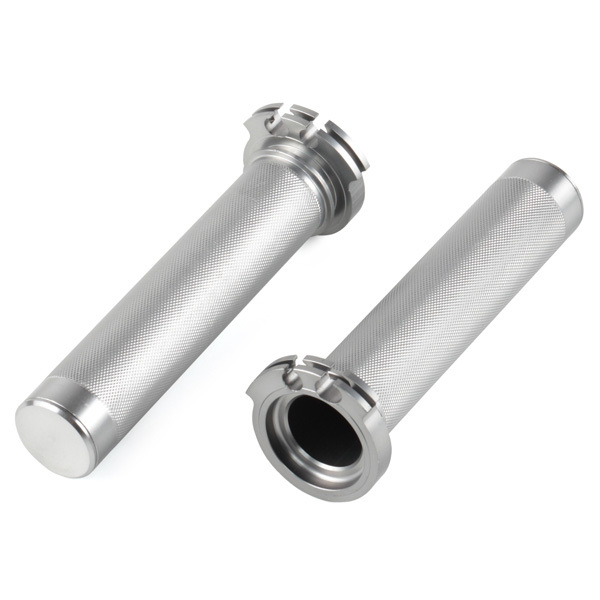 - Removable end cap design allows the use with bar end plugs or aluminum hand guards. 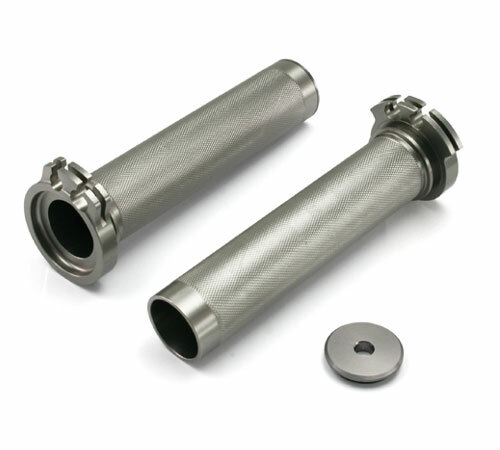 - Quick turn throttle tubes available for dual sport models for better acceleration. - Special tapered inside tube design keeps the distance between the throttle tube and handlebar, greatly reducing frictional resistance which allows for smoother acceleration.